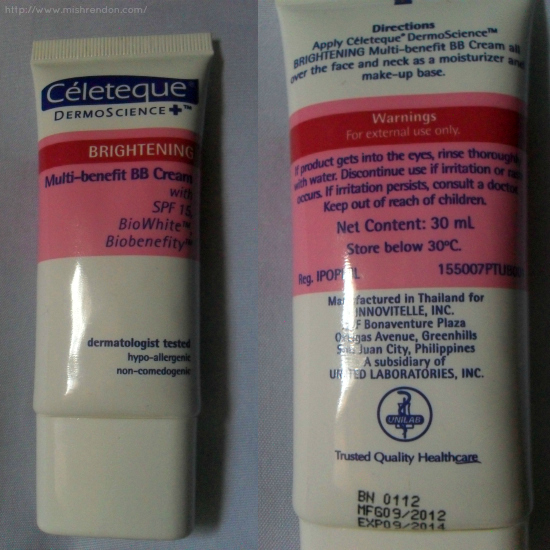 I got this Celeteque Multi Benefit BB Cream from Sample Room. It was probably the third product that I got from them. Honestly, I am not a fan of makeups. I only put on some to make my self presentable, at least. I've also never tried many products so I cannot really say that this one is better than another, but here's what I think about this product. I only allot 5 minutes a day to apply makeup and 5 minutes is definitely not enough to spread and blend thoroughly the Celeteque BB Cream on my face. 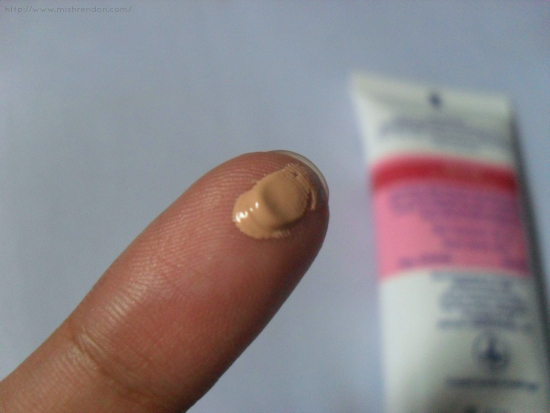 I am not sure if BB creams are supposed to be like this, but this one is hard to blend and is not that spreadable. Also, it is too light for my skin tone. 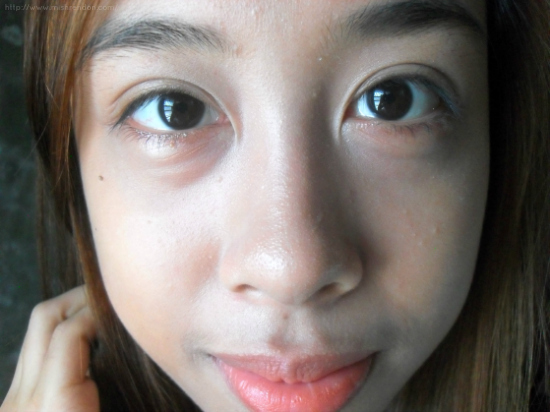 My face looks weird right after applying. I am not that convinced, too, with the coverage. Although some areas of my face were concealed, some blemishes were not fully covered, especially now that I have the skin of a teenager entering adolescence. Lastly, I still need to use a separate moisturizer as it's moisturizing effect is not enough for me. 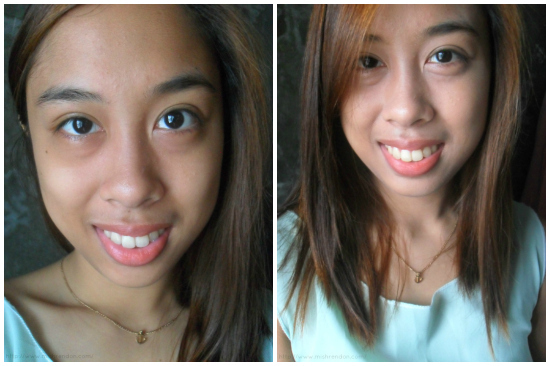 On a lighter note, the Celeteque Multi Benefit BB Cream miraculously blends well with my skin after some time. The shade is still wearable! It feels light on my skin and is not sticky. 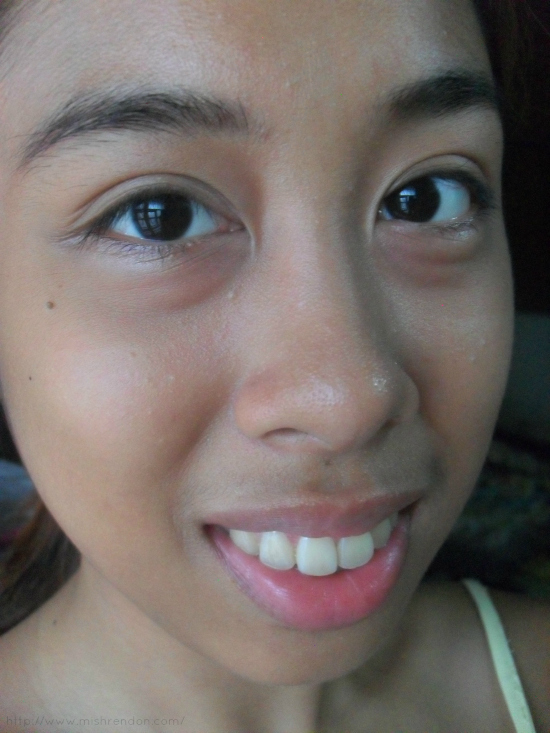 The BB Cream also has SPF 15 which is very important for me cause sun is inevitable when you're commuting. I find it quite affordable, too! This one costs only P325, whereas other BB creams are ridiculously priced at P500+. This one came with a box with all the details about the product (which I have unfortunately thrown away). I am not sure yet as to any permanent whitening effects of the BB Cream, but I've been using it for weeks now and I have not seen any drastic changes. 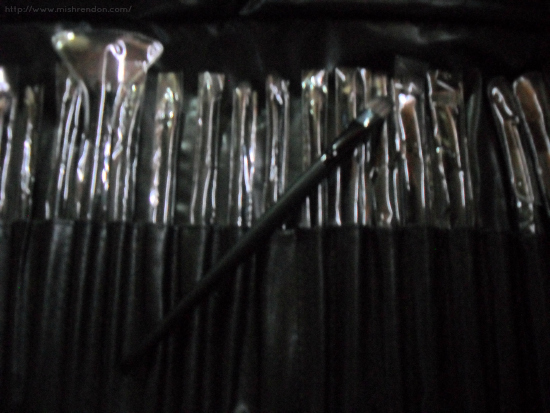 I used the one of the brushes from the 24 piece brush set from Romwe. didn't know celeteque already has their own bb cream lineup! interesting! Nice review. I saw this at Watson's and it's pretty affordable.